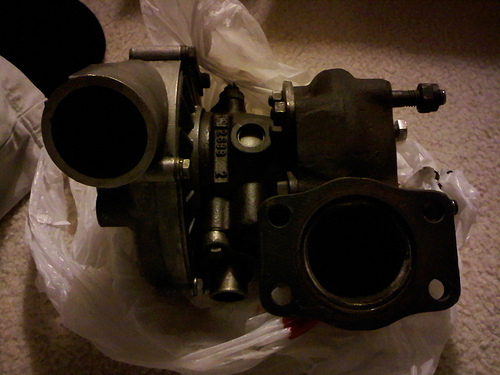 I have a KKK k26 turbo I pulled off from an older porsche for sale. 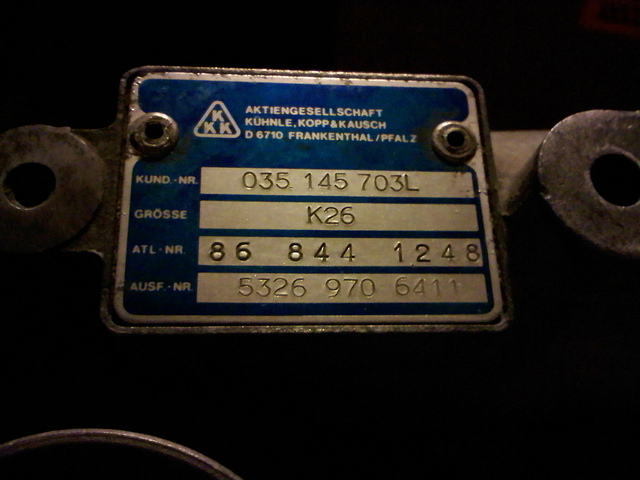 I believe it's the same one found in Audis as well. 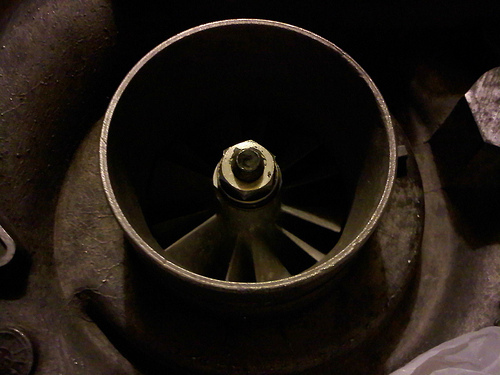 T3 flange. In great condition, very very minimal side/side shaft play, no signs of blown seals (no oil residue noted upon disassemble). Asking $100 shipped in or best offer. Local pick up available in the bay area (California) for $80. 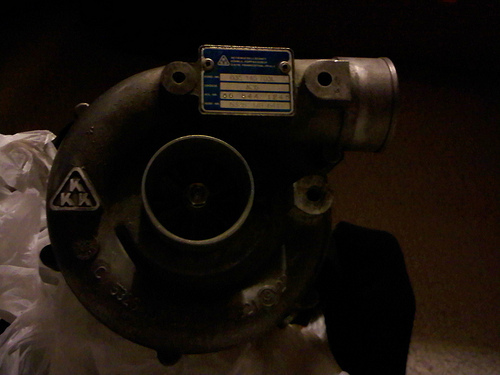 Its really a good news that KKK K26 T3 Turbo for sale at such a cheap rate ,. Many peoples want to buy them easily at better price rate,. Best garages are the best way to sell them quickly,.